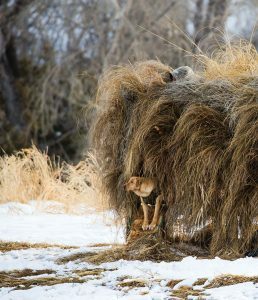 However, around the time Leopold’s book was first published, harvesting a Canada goose in Nebraska was a newspaper-worthy event. 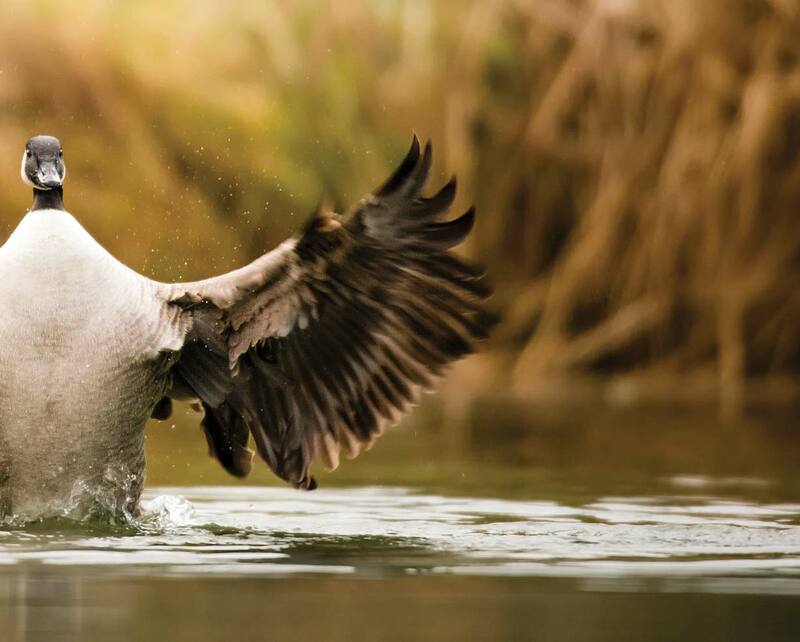 Even after laws and regulations came to protect them after market hunting had decimated their populations, Canada geese remained a highly prized species of waterfowl. 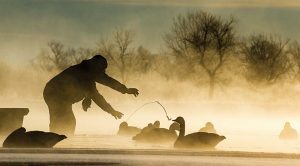 By the time Bob Devaney arrived to coach football at Nebraska and collected the program’s first national titles in the early 1970s, the harvest of Canada geese in Nebraska was averaging a little over 12,000 geese. 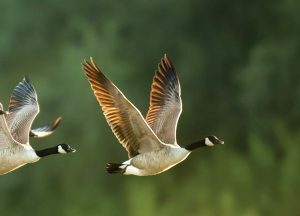 By the time his successor, Tom Osborne, had collected three more titles in the 1990s, the harvest of Canada geese had grown to around 72,000. 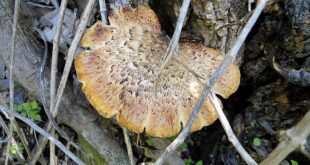 Now, that average has exceeded 100,000 in the last few years. 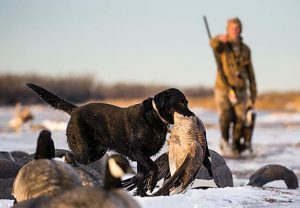 The easiest part of hunting Canada geese nowadays is that they can be found across the state. 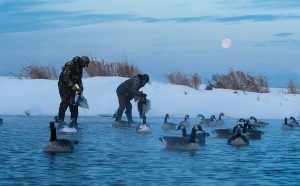 After that, trying to match wits with a flock of geese becomes an investment in scouting and locating, setting decoys, concealing yourself or blinds, knowing the weather and the art of calling. These Canada geese are making an early lift-off just after sunrise from the wetlands north of Lake Cunningham in Douglas County. Tweaking the floater spread for Andrew Schlueter is more enjoyment than work. Blake Steinke is flagging at a distant flock of geese out of a vintage 1970-80s oversized fiberglass goose decoy in Garden County. Gene Miller enjoys sitting outside next to his dogs Lucy and Creame. 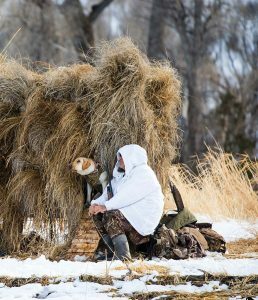 It is a more intimate experience and, speaking from past experience, the incoming geese barely notice his presence. 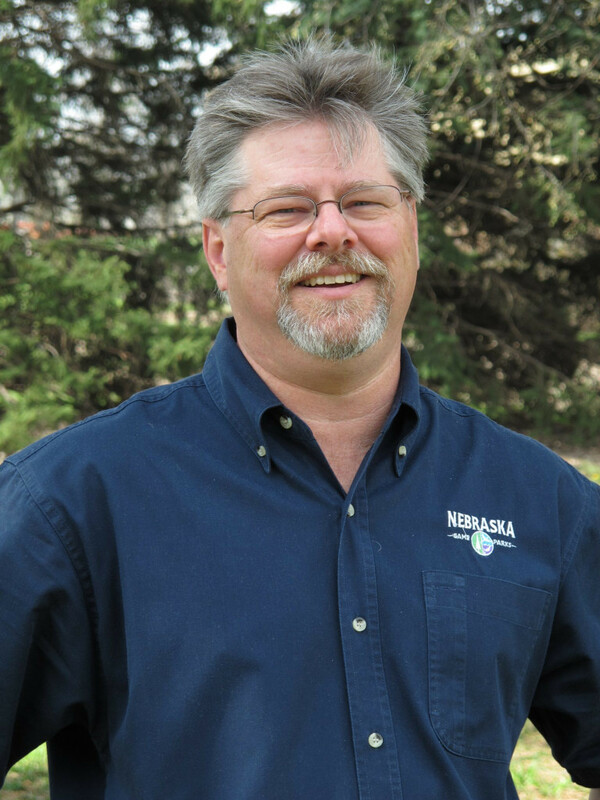 Mark is the Nebraska Game and Parks Commission’s Waterfowl Specialist/Program Manager.